At this time our online store can only accept orders that ship to addresses in the United States. If you have an International shipping address, please Contact Us and we will be happy work with you and quote shipping rates. Note that there are restrictions on some products, which cannot be shipped to international destinations. Note that free shipping promotions do not apply to international orders. Our free shipping promotion applies to orders $150 and over shipping to the United States. 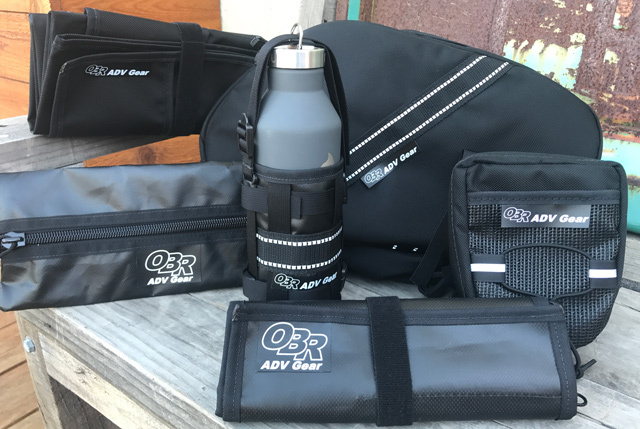 While supplies last, all orders over $30 will also receive a free OBR ADV Gear cap!